This romantic rural cottage is tucked away down a narrow road, a short walk from Brodie Castle. 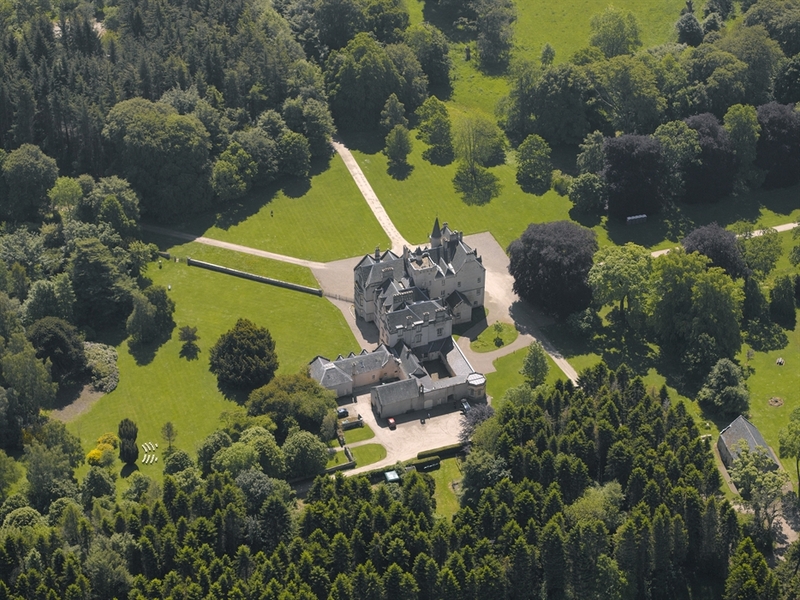 Wander round the 16th century castle grounds then while away evenings in front of the wood-burning stove. 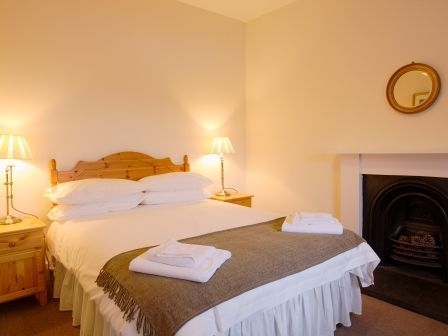 Cormack Lodge sleeps 2/4 guests, with accommodation comprising: 1 double bedroom. A step leads down to the bedroom and bathroom; 1 double sofa bed in the sitting room; Bathroom with bath and hand-held shower attachment; Sitting room with wood-burning stove; Dining room with views of the Brodie estate; Kitchen; Private garden, perfect for alfresco breakfasts and impromptu picnics. Parking is available beside the cottage. 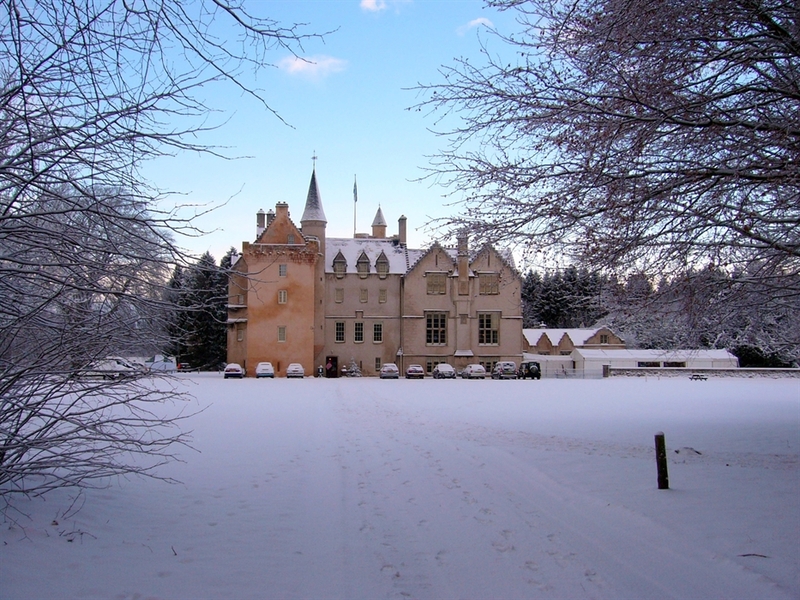 Larger groups can also book South Lodge, a single-storey cottage just a short stroll from Brodie Castle, sleeping 4 guests. 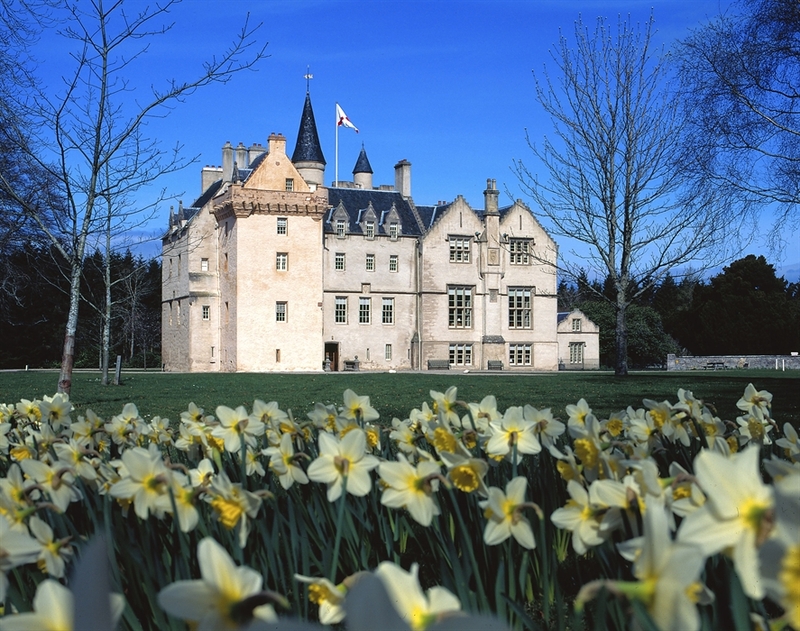 The imposing turrets of Brodie Castle stand between Nairn and Forres, close to the beaches of the Moray Firth. The castle dates from the mid-16th century, and is filled with Dutch, English and early 20th-century art. 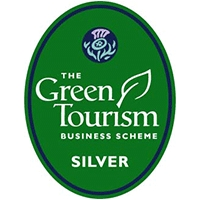 Famous for its extravagant display of daffodils in the spring, the extensive grounds also offer trails, bird hides and an adventure playground.